China's central bank is allowing its tightly controlled currency to drift lower against the dollar, a move that could help Chinese exporters cope with U.S. tariff hikes. However, such a maneuver could also reignite an outflow of capital Beijing spent months trying to stanch. 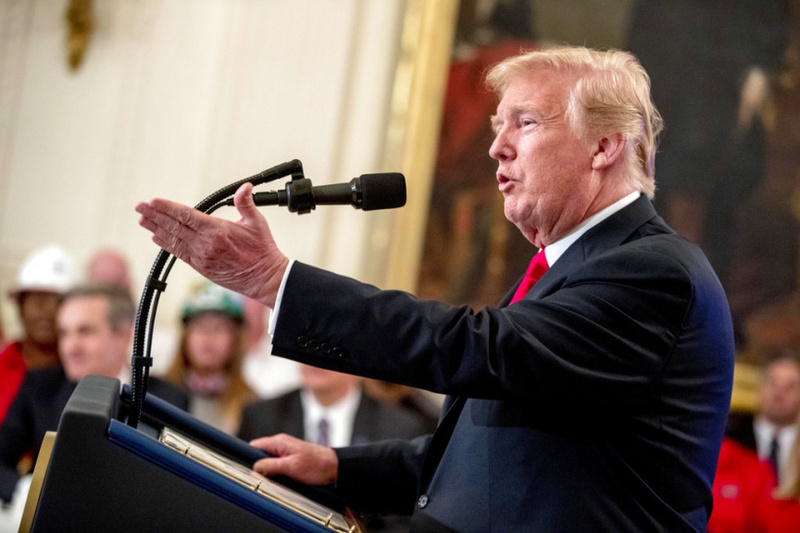 For a second day, Trump criticized the Federal Reserve, breaking with a long-standing tradition at the White House in avoiding any influence, real or perceived, as to the actions of the nation's central bank. In a Friday tweet, Trump said: "China, the European Union and others have been manipulating their currencies and interest rates lower, while the U.S. is raising rates while the dollars gets stronger and stronger with each passing day - taking away our big competitive edge." He adds: "As usual, not a level playing field..."